There is no better feeling than helping prospective car buyers locate vehicles that accommodate their lifestyles. 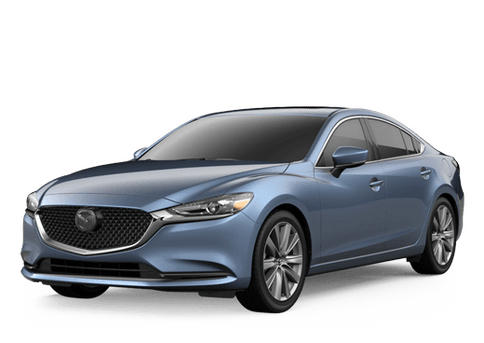 Sky Mazda strives to build relationships with the individuals and families throughout Odessa to connect them to vehicles that meet all of their needs. As a family-owned business, Sky Mazda recognizes the importance of balancing functionality, safety and affordability. 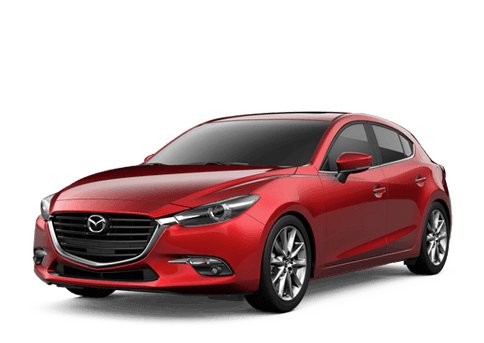 With a varied selection of new Mazda models, Certified Pre-Owned Mazda and used cars, Sky Mazda is able to get drivers and their families behind the wheel of vehicles they trust and in which they look forward to creating memories. Serving the Odessa area, Sky Mazda looks forward to building a strong community with its neighbors throughout the city. Drivers hoping to schedule a test drive, make a car maintenance appointment or learn about financing new or used cars at attainable rates can contact the team at Sky Mazda online, by phone or at the dealership today. I got a nice used truck from Sky Mazda and am very happy with it. went by sky mazda and wasn't even looking for a new car. i saw the mazda6, beautiful car. next thing i know i own one. the staff is very friendly and helpless. no pressure at all. they were very informatitive in telling me the details of my new car. everyone should go visit sky mazda. these guys are good, hard working, honest guys and don't screw you over, just to ... make a sale. Ron and everyone at Sky Mazda of Odessa are the Best of the Best. Chris Robin could not have hired are better group than the one he has there. We bought a pre-owned Dodge Caravan and the buying process took less than an hour for us. We would recommend Sky Mazda or Mazda of Midland to anyone and we will always do that. Thanks for everything guys! I had been to a few dealerships before coming to Sky Mazda. When I arrived I noticed an immediate difference. There was no pressure to take the first car I drove. I was told to take my time and try out as may cars as I liked. I found the car I wanted in my price range. And I immediately noticed something else. While driving many other vehicles in the low to mid 20's ... , to me they felt cheap. But not the Mazda. I've never purchased a Mazda before, but I love my new CX-V. Once I made my decision I was walked through the financing part of it, and it was painless. They worked very hard to get me the payment that I needed. Thanks to all at Sky Mazda. I will be back!! Sky made the car buying process soooo easy and fun. They were very accommodating and helped me select the the perfect car for me and for my budget. I felt like they were straight up and honest with me, which gave me peace of mind.